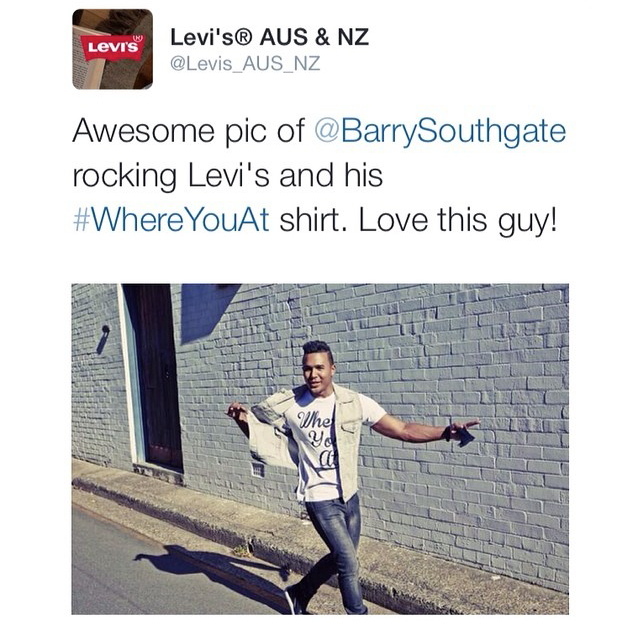 Aw thanks for the love, LEVI’s! Right back at you ;). Wow what a cool moment having an iconic brand like yourselves show me support like that. Grateful. Everyone else, you can get your own Where You At tees at my store.